Here's the difference between Optane Memory, Optane drives, Optane DC Persistent Memory and Intel's new Optane Memory SSD. 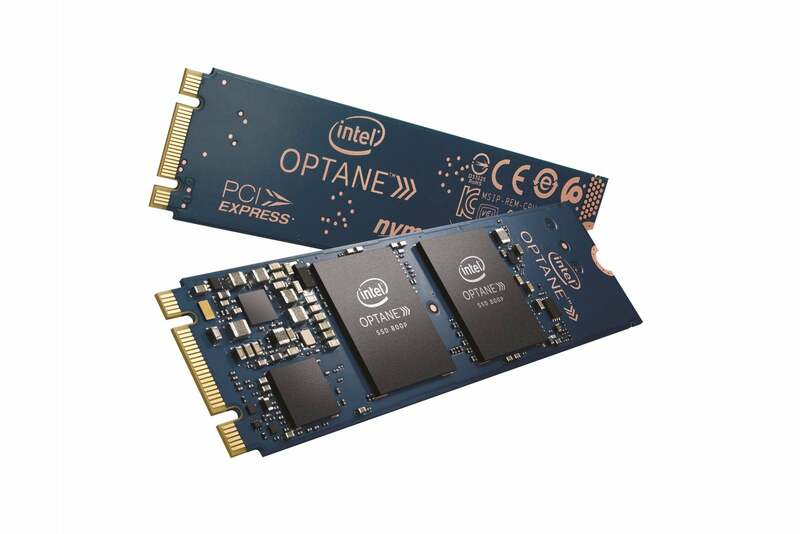 This is probably what most PC tech heads think of when they hear “Optane.” It’s basically Intel’s 3DX Point media—from 58GB to 905GB—mounted in a tiny M.2 stick for laptops, or in an add-in card (or odd duck U.2) for desktops. 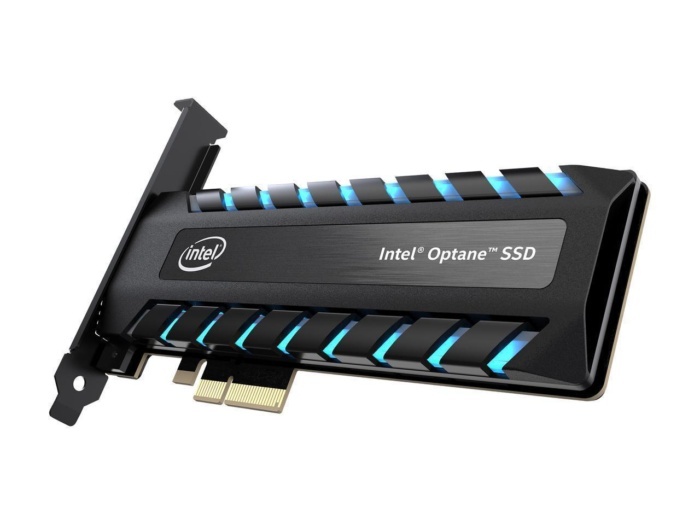 Optane SSDs are basically the same as traditional NAND-based SSDs we’ve all come to enjoy. The drives are pricey compared to NAND-based SSDs, but for those who prioritize low-latency and low-queue-depth performance, it’s likely worth it. You can read our review here. Optane Memory was actually the first implementation to hit the streets and uses fairly small, 16GB or 32GB Optane modules to act as a cache or storage tier for a hard drive. The concept isn’t new, but the use of Optane for it is. You can read our review of it here, but the upshot is that it’s pretty good—when compared to a hard drive. Optane Memory today is more commonly found in lower-end laptops, which actually have hard drives that can be accelerated by the technology. The term "Optane Memory" makes sense because at a capacity of 16GB or 32GB, it’s not really enough to use for primary storage at all. While it can function similarly to an SSD drive, calling it a drive doesn’t really make sense. The third option doesn’t currently impact consumers as it’s only a server technology. 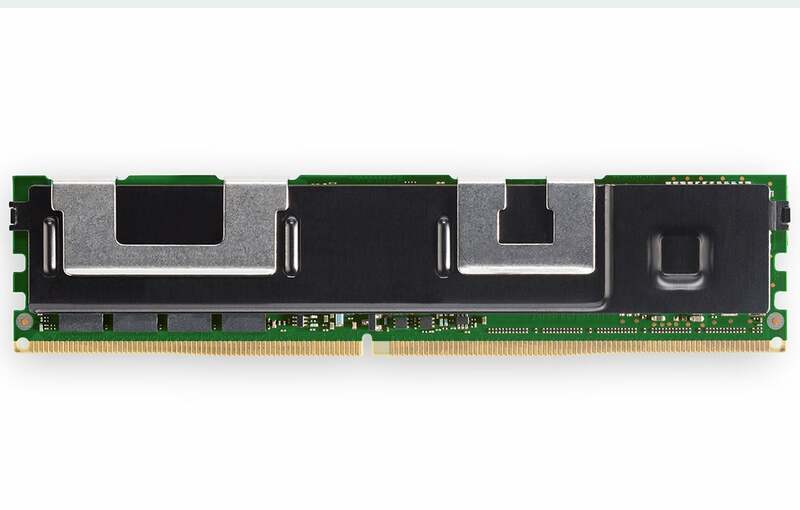 Called Optane DC (for Data Center) Persistent Memory, it packs up to 512GB of Optane media in what looks like a memory module. The modules get slotted into a server’s DIMM slots with a CPU that supports it, and can function as either slower RAM (but at a stupidly huge capacity of 3TB) or as fast persistent storage. Obviously, at a reported $6,751 for a 512GB stick and the requisite Xeon CPU that supports it, it’s not a consumer product at all. However, that will likely change. Intel spent a boatload to make Optane, so its every function is apt to find its way to consumer uses. 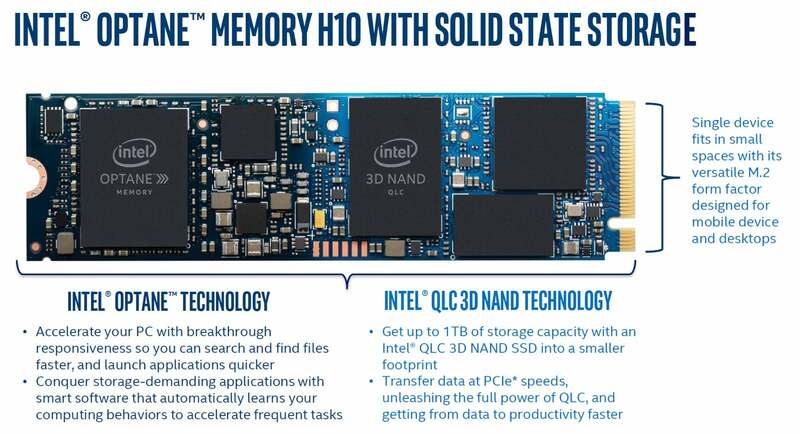 It looks like a standard Optane Memory or Optane SSD, but the new Optane H10 is really two drives in one. You know that Optane Memory (number 2 on our list) is used to cache or tier storage from a slow hard drive. The problem: Most laptops are moving away from hard drives and many only have room for one M.2 storage device. 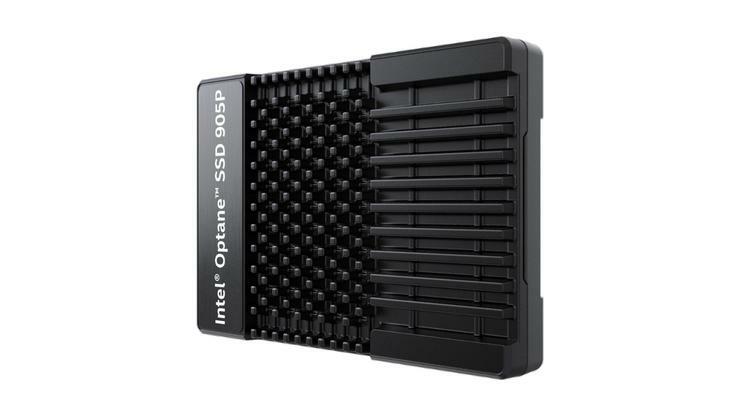 Unlike other drive combos that handled integration at the controller level and present as a single drive, the Optane Memory H10 operates much like Optane Memory does with a hard drive, via a driver doing the work of combining the drives. Intel doesn’t officially call it a “Optane Memory SSD,” but we think sums it up since you get the Optane Memory cache and decently sized storage too.